Enjoy an evening of art and entertainment in Historic Downtown Pensacola on the Florida Gulf Coast, where old and new come together in a unique twist - stroll down the charming brick walkways of Downtown Pensacola and Seville Quarter to experience an eclectic array of live music, art and cuisine. Explore the many galleries and businesses featuring the works of dozens of local artists. Soak up the sounds of local musicians and the aromas of local cuisine as the energy of the evening carries you from venue to venue. 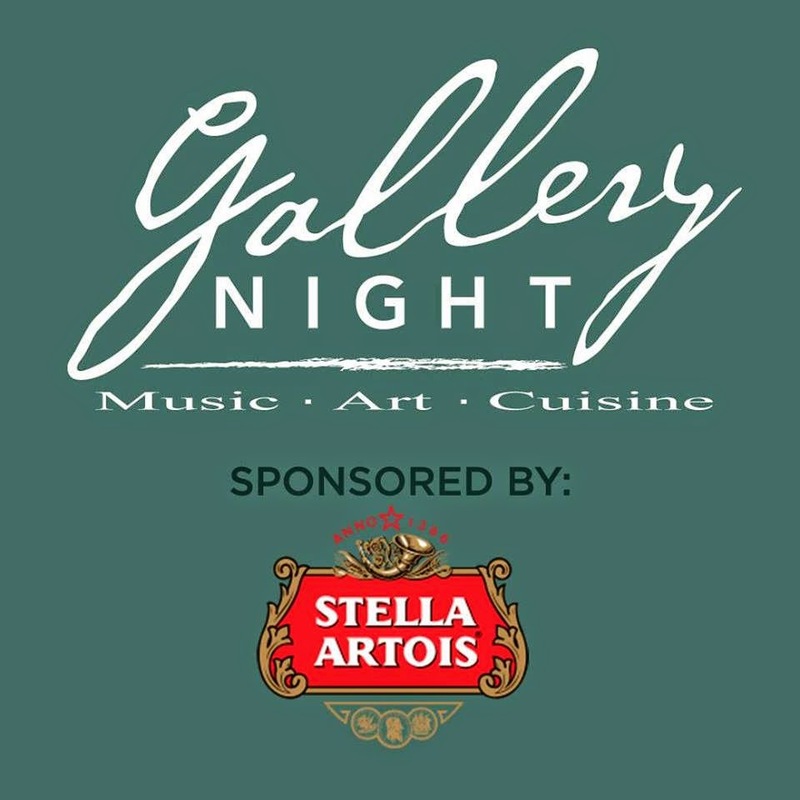 Gallery Night is a free event and many businesses provide light refreshments to participants. Don't miss this monthly event!